Barry Byrne, Christ the King Church, interior, 1926, Tulsa, OK. Courtesy of Felicity Rich. This is the first book on the work of Barry Byrne, one of Frank Lloyd Wright's most significant early apprentices and a rare link between the Prairie School and European Modernism. 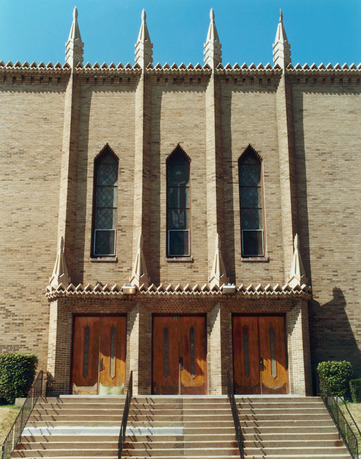 In 1922, Byrne designed the first modern Catholic church, St. Thomas Apostle in Chicago, and in 1928, he became the only Prairie School–architect to build in Europe. 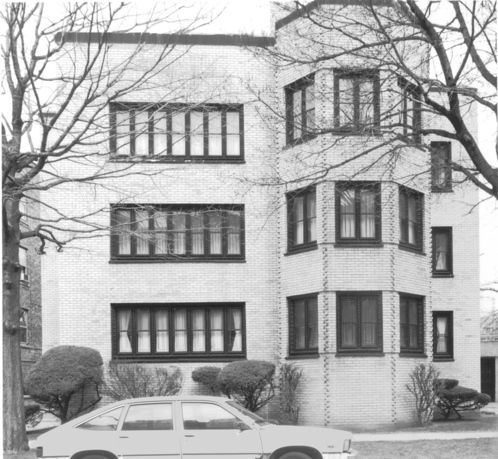 Byrne followed the principles of Wright, but forged an individual style more reminiscent of Louis Sullivan and Irving Gill, where taut planar skins enveloped modern space plans. Byrne was an active participant in the modernist discourse of the twentieth century, insisting on modernism during a period of historicism, and incorporating the expressionist modernism he saw in Europe in 1924. 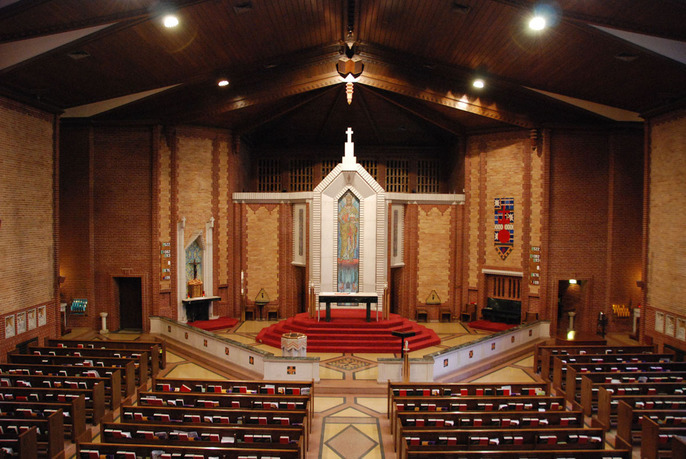 Byrne designed Catholic churches and schools, buildings ignored by the modern movement, and thus he doesn't fit the master narrative of twentieth-century architecture: yet, he dwelled at its epicenter. The book charts Byrne's oeuvre while exposing the cultural contradictions that have kept his work hidden in the shadows. Vincent L. Michael is the John Bryan Chair of Historic Preservation at the School of the Art Institute of Chicago, where he was director of the Master of Science in Historic Preservation Program from 1996 to 2010. He is a trustee of the National Trust for Historic Preservation, chair of the senior advisory board of the Global Heritage Fund, and a board member of Landmarks Illinois. Michael began researching the architect Francis Barry Byrne in 1997 and presented his first peer-reviewed paper on Byrne in 1998. In 2002, he presented a peer-reviewed paper on Byrne's midcentury work at the annual meeting of the Society of Architectural Historians and published an article detailing Byrne's 1924 European trip in the December 2010 issue of the Journal of the Society of Architectural Historians. 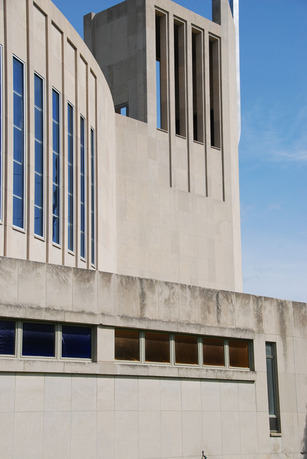 He has spoken on Byrne's work in churches designed by Byrne in Tulsa, Kansas City, Racine, and Chicago, and he serves as a consultant on the seminary complex Byrne designed in Windsor, Ontario.